Okay, so I finally found a way of contacting AdWords. I had problems with two new ads. One has been under review for more than a week, another was approved, but had zero impressions. Google’s always amazing when it comes to finding the right pages. 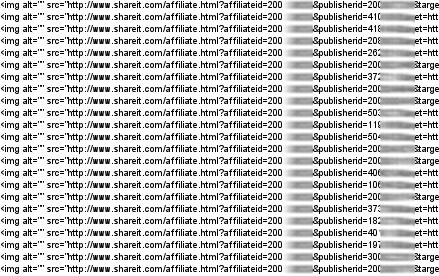 I wanted to contact then, so I searched the official German Adwords Help for “Kontakt”. Don’t know about you, but I was completely lost here. 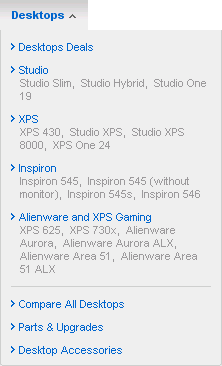 Would I want a Studio or and XPS computer? No idea. Probably the folks at Dell know their products too well and sometimes forget how it must look like for their (first-time) customers. I left Dell’s website (without bothering to ‘learn’ what they mean) and revisited my own site to see if I did it any better. And was surprised to see that I made the same mistake (a bit) with the product names. 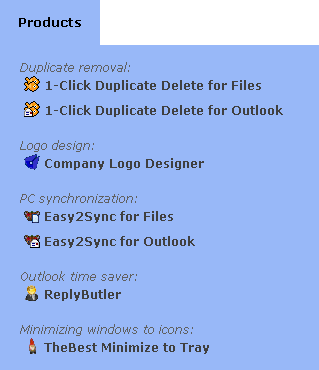 Some of my product names (like 1-Click Duplicate Delete for Outlook) are pretty clear. Others (like ReplyButler) can leave you guessing. A customer might be interested in it, but only if I make it easy for him to understand what the product is for. It’s still very brief, but at least tells you enough about it to decide whether you might be interested or not.